Beginning in 1986, an extraordinary range of new teaching programs emerged which moved teacher education out of universities. In some school districts and charter schools, superintendents started their own teacher preparation programs. Other teacher educators designed blended programs, creating collaboration between university teacher education programs and other parts of the university. 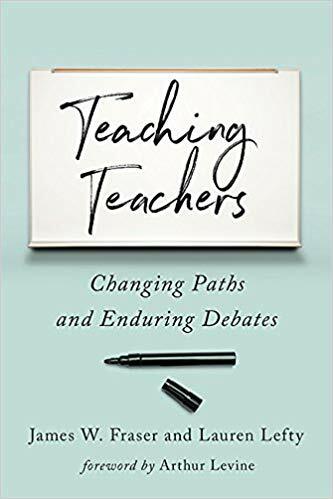 Fraser and Lefty argue that three factors help explain this dramatic shift in how teachers are trained: an ethos that market forces were the solution to social problems; long-term dissatisfaction with the inadequacies of university-based teacher education; and the frustration of school superintendents with teachers themselves, who can seem both underprepared and too quick to challenge established policy.